There’s a lot of confusion around feng shui, with much of the confusion centering around directions. The most common type of feng shui practiced in America, and much of the west, is called Black Hat Sect. It’s also sometimes called Western feng shui. The type practiced in Asia is called traditional or classical Chinese feng shui. Both forms use the same bagua and five elements, with the only difference is that the classical Chinese tradition aligns the bagua by the actual compass direction of the front door, whether that is east, northwest, or south. By contrast, Black Hat aligns the bagua by the front and rear of the house, with the front always being north and the south directly opposite. Here in the US, Black Hat is the preferred method because of how easy it is to apply – the front is always north, and the back left is always the wealth corner and the rear right is always the romance direction irrespective of the actual compass directions. Black Hat feng shui is often considered more spiritually-oriented versus classical feng shui. It’s disadvantage is that it doesn’t take into account unique compass directions or time and its influence. 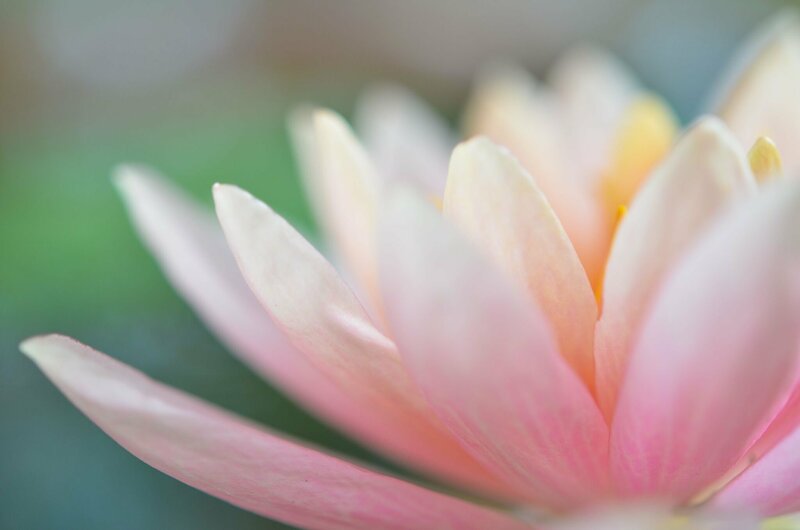 Classical Chinese feng shui is beginning to catch on in the US, particularly as more Asians immigrate to America, and from the increasing interest and investment that comes from Chinese companies. Asian families are looking for certain home features that are considered good feng shui in classical terms, making their popularity rise and more homes being built with feng shui considerations taken into account. Black Hat also recommends water fountains and plants in bedrooms, where this is completely taboo in classical Chinese feng shui, as is using a bagua mirror anywhere. Let’s look at six critical differences in feng shui. 1. Front is always north, rear is always south. Really? This is probably the biggest difference. 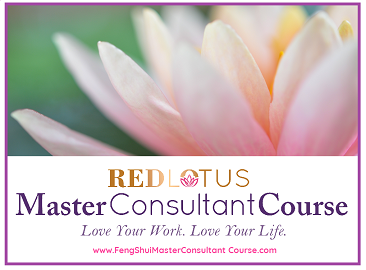 When you’re just starting out with feng shui, you often want to use this method because it’s so simple to apply. In classical Chinese feng shui, you take into account actual directions by using a compass to determine your home’s unique directions.. So, if your house faces southwest, then you move the southwest to the front center and then the south is on the left and west is on the right (as you are the house). While Black Hat essentially uses the same map for every house, the classical Chinese feng shui includes the nuances that come with arranging the bagua according your home’s individual directions – whether that’s southeast, southwest, north, or east — and the way that impacts your energies. 2. Mirror, mirror on the wall — except here. Both forms of feng shui like mirrors, but don’t always agree on how to use them. Black Hat recommends using mirrors behind a stove to “double” the amount of food being prepared. This can be problematic from a classical feng shui standpoint because this doubles the fire energy. A little fire is a good thing, but too much can burn the house down. Fire can easily go out of control and can cause arguments, injuries and inability to hold on to money, not to mention simply being dangerous. 3. Sometimes, there is no cure. This, too, is a significant difference between Black Hat and classical Chinese feng shui. In Black Hat, you can “cure” problems, where as in classical, you can usually only remedy them and try to hold them at bay. When there is a problem, you do your best to address it, but like a rabid animal, there’s usually not a cure – you just try to handle the best you can and avoid stimulating the energy so it doesn’t impact you. Classical feng shui also has a much wider array of enhancers – from conch shells to mystic knots, coins and wealth vases. Red envelopes are auspicious to be sure. They are called hong bao, and are most commonly seen at the lunar New Year to be given freely with money inside, especially for children. Often practitioners of Black Hat will ask for payment to be given in three red envelopes, which can be construed as having a mystical element. A classical feng shui consultant will not ask for this type of payment, and will take payment in whatever way is easiest for the client. 5. Bathrooms are not shrines. In classical feng shui, bathrooms are looked at as something that presses down luck. As such, they should not be made into feng shui shrines with flowers, plants, candles and lots of decorating. In Black Hat, bathrooms are often enhanced with all manner of activators, such as fountains and flowers. In classical feng shui, bathrooms are typically viewed as the place where waste is eliminated, so plants should not be placed here to symbolically “grow in waste,” and that the water here is draining water that has no prosperity value. Drains are recommended to be plugged at all times in Black Hat, which is always practical, whereas classical feng shui simply recommends that the bathroom door should be closed at all times. 6. Time, the one element no one can escape. Feng shui is a dynamic living energy that shifts and changes with the months and year. That’s why there is so much emphasis on the annual feng shui, that details about each year – whether it’s a rooster, dog, or boar – play a role in the energies that occur during the year and that act differently upon your home, you and everyone in your home. When I started as a feng shui practitioner, I began with Black Hat because that was the only information available in 1988 that I could find. While easy to apply, it helped me to get some results, yet other results eluded me. Not only that, but I actually had some very bad outcomes from some of the recommendations of Black Hat. I used the mirror behind my stove technique and my husband and I argued like there was no tomorrow. I also hung up a bagua mirror that pointed toward an annoying neighbor. That was the moment I left Black Hat forever. That neighbor’s dog attacked me, mauled my leg, and bit my husband’s hands and wrists, making us both lose a lot of blood in our driveway — the same place the bagua was pointed toward. It was a gruesome and traumatic scene that involved news helicopters, ambulances and many months to heal and get back to normal. I’ve since learned a bagua mirror sends out as much negative energy to you and it does to whomever it is aimed toward, and for that reason, should never be used except in the most dire of circumstances. As soon as I limped back in the house from the hospital, I tore that bagua down and have never used one since. That’s when I decided to learn classical feng shui and go overseas for training, and once I did, the results were astounding — and rather than placed in harm’s way — I was removed from it. 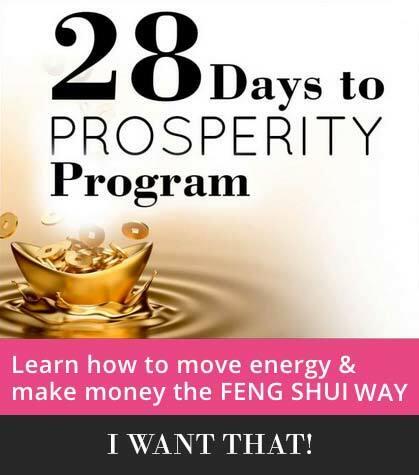 Will you get results from Black Hat feng shui? Very possibly. You have about a 30% chance of getting it right. Could you be hurt by it? Unquestionably. If you put the wrong enhancements in the wrong places, you could end up with severe problems — like adding fire in the northwest corner because it’s opposite the front of the house. This could cause the breadwinner be seriously harmed through illness, job loss or because he just up and leaves. And that’s just the beginning. I loved Black Hat feng shui; it was how I got started. You could say it was my “gateway drug” to the more nuanced classical feng shui. The problem was I found I outgrew Black Hat and needed more in depth understanding versus a cookie cutter approach that everyone used on every house, all the time, no matter who they were, what direction their house faced, etc. It’s a lot like being prescribed aspirin by your doctor no matter what your ailment is — great for a headache or mild muscle strain — but not going to do squat for a broken bone or ingrown toenail. You need a specific treatment for a specific problem. That’s what classical feng shui gave me: an arsenal of understanding and tools to address a myriad of problems for a myriad of houses, directions, people, and all taking time into account. We don’t live in a vacuum, so I saw no reason why feng shui should either.